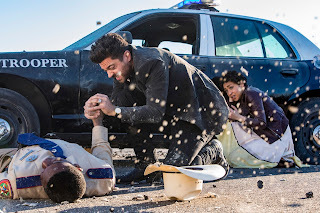 AUSTIN, TX – March 10, 2017 - AMC announced today from the SXSW Festival that the critically-acclaimed, supernatural series “Preacher” will return for season two on Monday, June 19th at 9:00 P.M. ET/PT. 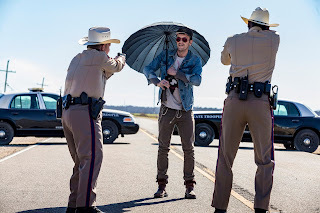 The network also released six first-look photos from the new season. 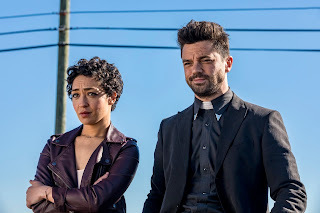 The expanded second season, consisting of 13 episodes, is a genre-bending thrill ride that follows West Texas preacher Jesse Custer (Dominic Cooper), his badass ex-girlfriend Tulip (Academy Award® nominee Ruth Negga) and an Irish vampire named Cassidy (Joseph Gilgun) as they embark on a road trip to find God and are thrust into a twisted battle spanning Heaven, Hell and everywhere in between. Series showrunner and executive producer Sam Catlin, executive producer Seth Rogen and graphic novelist and co-executive producer Garth Ennis will participate in a panel discussion at SXSW on Saturday, March 11th at 2:00 P.M. CST in Room 18ABCD of the Austin Convention Center. Moderated by IGN.com’s Terri Schwartz, the panel will explore the making of “Preacher,” adapting the series from the comic book and Rogen’s experience directing the series’ action-packed scenes, among other topics. Attendees will also catch an exclusive first look at season two. 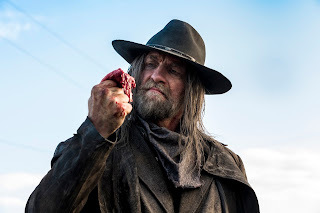 Season one, comprised of 10 episodes, is currently available on Blu-ray™ and DVD as well as On Demand and on AMC.com through Tuesday, April 4th – with the first two episodes of the season available unauthenticated. 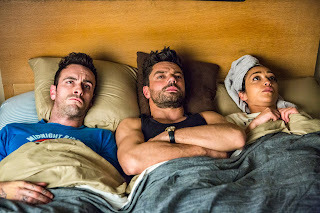 Season one can also be streamed exclusively on Hulu beginning Wednesday, April 5th. The Sony Pictures Television and AMC Studios co-production was developed for television by Rogen and Evan Goldberg (“Sausage Party,” “Neighbors 2,” “Superbad”) and showrunner Catlin (“Breaking Bad”). 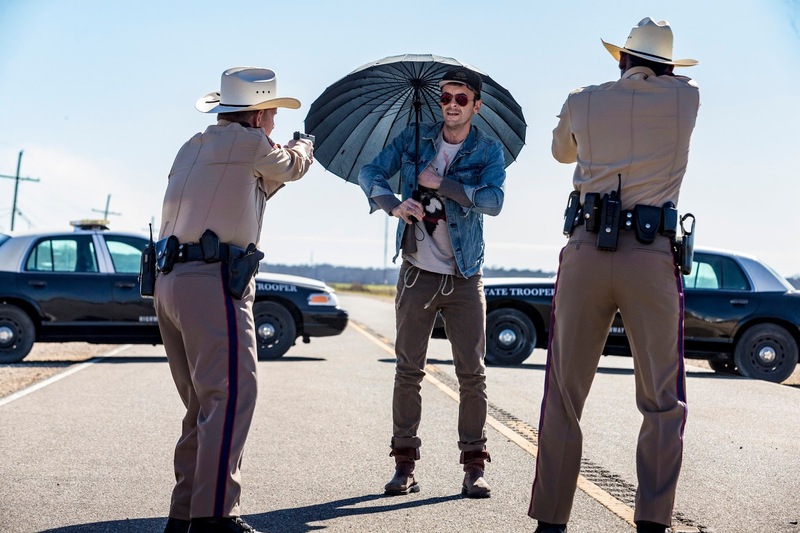 The series is executive produced by Catlin, as well as Rogen, Goldberg and James Weaver for Point Grey Pictures, Neal H. Moritz and Ori Marmur for Original Film and Vivian Cannon, Jason Netter and Ken F. Levin. 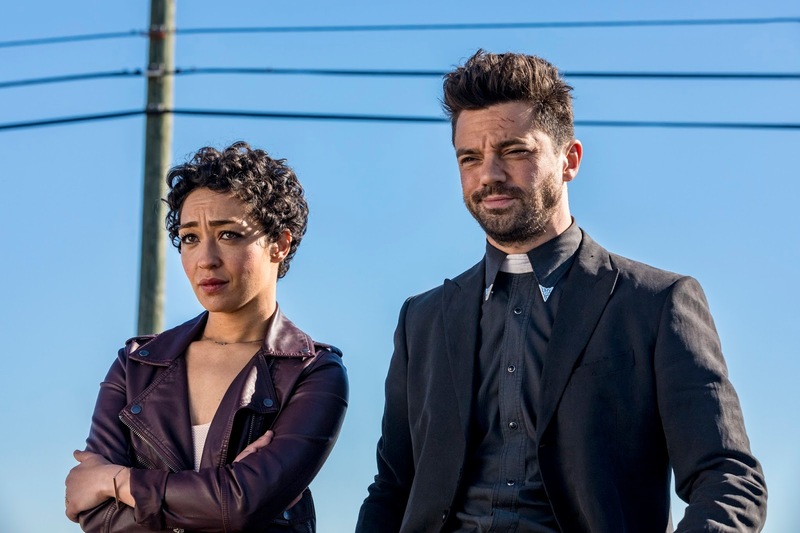 “Preacher” season two stars Dominic Cooper, Ruth Negga, Joseph Gilgun, Ian Coletti, Graham McTavish, and new additions Noah Taylor(“Peaky Blinders,” “Game of Thrones”), Pip Torrens (Star Wars: The Force Awakens, My Week with Marilyn), Julie Ann Emery (“Better Call Saul,” “Fargo”), Malcolm Barrett (Dear White People), Justin Prentice (“13 Reasons Why,” “Awkward”) and Ronald Guttman (“Mozart in the Jungle,” “Mad Men”). Sony Pictures Television (http://www.sonypicturestelevision.com), a Sony Pictures Entertainment company, is one of the television industry’s leading content providers, producing and distributing programming worldwide in every genre and for every platform. In addition to one of the industry’s largest libraries of award-winning feature films, television shows and formats, Sony Pictures Television (SPT) boasts a current program slate that includes top-rated daytime dramas and game shows, landmark off-network series, original animated series and critically acclaimed primetime dramas, comedies and telefilms. In addition to its US production business, SPT has 18 wholly-owned or joint venture production companies in 12 countries and also maintains offices in 31 countries. SPT’s worldwide television networks portfolio includes 150 channel feeds available in 178 countries, reaching more than 1.3 billion cumulative households worldwide. 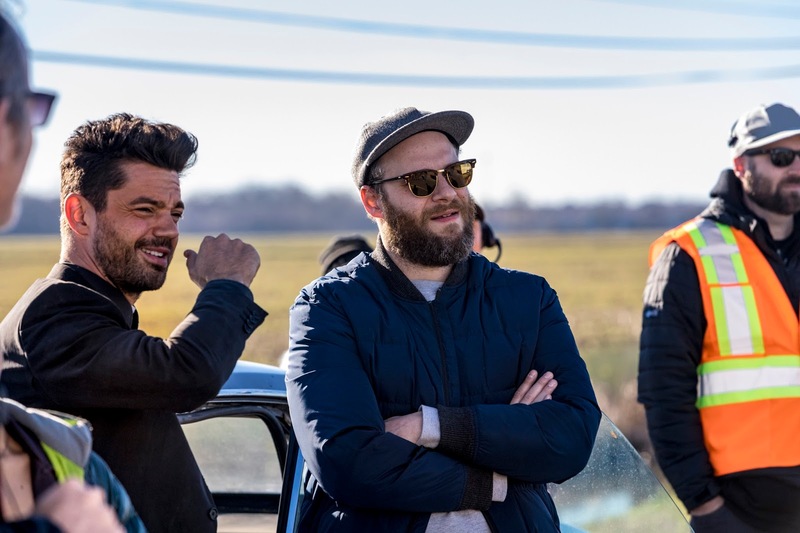 SPT also creates original content for and manages the studio’s premium streaming network, Crackle. Additionally, SPT owns US production company Embassy Row and is a part owner of the cable channel Game Show Network (GSN). SPT advertiser sales is one of the premier national advertising sales companies and handles the commercial inventory in SPT’s syndicated series as well as the Rural Media Group and DoctorOZ.com.